In a recent article for eGaming Review Magazine, Matt Jellicoe, Chief Executive for OffsideGaming, commented on the growing opportunities available for the smaller operators in the egaming space. Matt commented about how with region-by-region licensing coming into play would this affect the smaller operators out there? He believes not, and describes how getting a licence in these smaller markets can actually open up opportunities that may not have existed before. Matt predicted that offering back-end services to operators will become a major growth area in the future. We at Tain tend to agree. We should know, since we’ve been doing this for years. Tain are arguably the B2B experts when it comes to enabling smaller operators to get their brand to market fast. We’ve been providing every service from systems hosting to comprehensive end-to-end gaming solutions. All of the products in our portfolio are ready to scale as your business grows, however large your business grows. 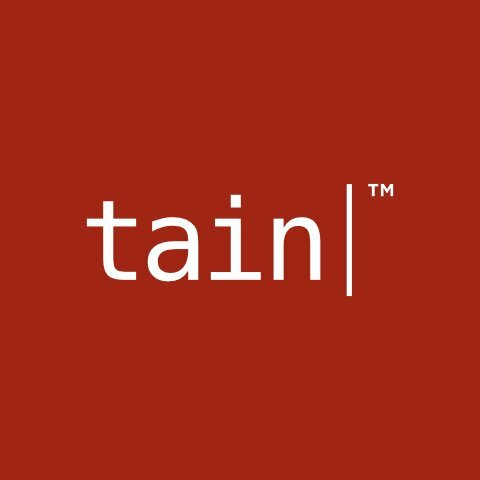 Some of the biggest and longest established names in online gaming use Tain products at the core of their operations. If, for example, you’re offering a poker service and want to add sportsbook, we can make that happen. Want to add casino too? No problem, we’ll even provide the ability to manage everything from a single backend. We have the people to provide any area of support you need, risk & fraud specialists, systems monitoring and management, even multi-lingual and native speaking customer support staff. All this means that Tain is perfectly placed to offer a full suite of services and software to just about any operator of any size. If you’re thinking of getting into the online gaming market (or even if you are an established brand), contact Tain and talk to us about how we can help you deliver your product more efficiently.